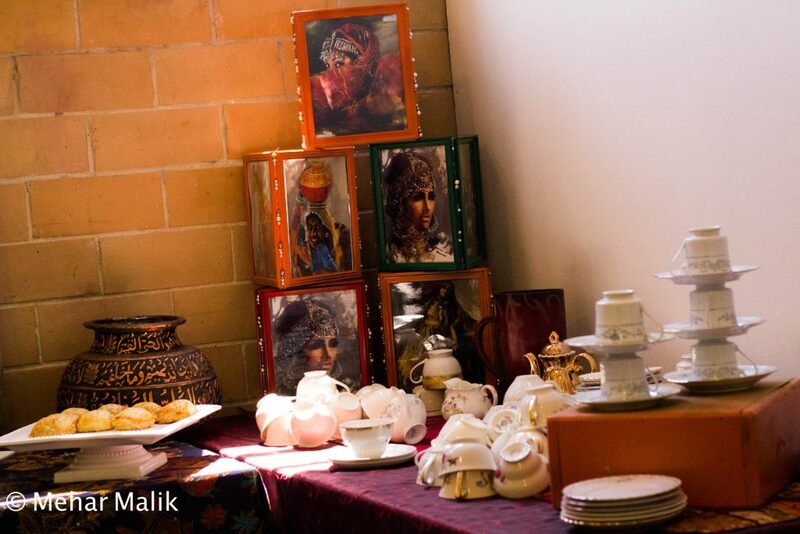 An immersive experience into the beauty & hospitality of Pakistan through its culture of tea. Many Asian and Eastern countries use tea in their daily lives almost ritualistically, as an element to cleanse or commune. Tea in Pakistan takes on a unique stance where it is essential to hospitality and weaving bonds of friendship and long-term relationships between strangers and families. 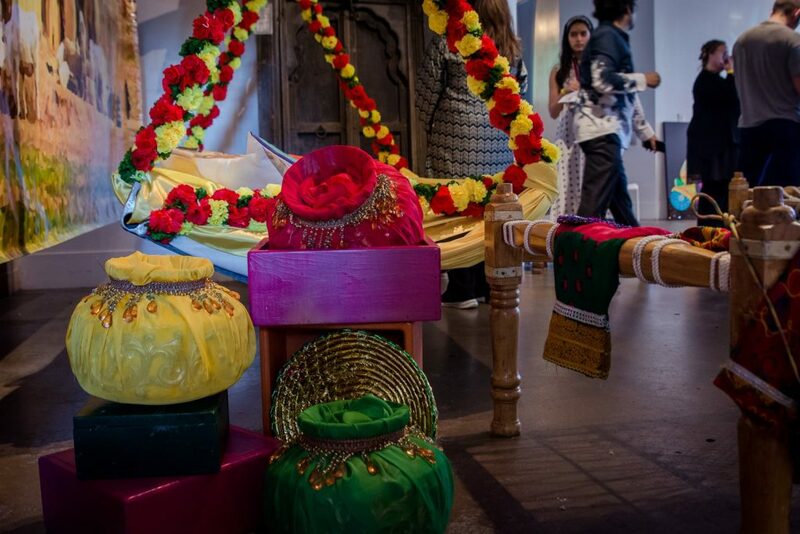 Indus Arts Council created such an Indulgence in the nuances of tea culture through an immersive array of ethnic food, music, and interactive performances in various spaces where tea is taken and revered upon. A luxurious high tea in VIP lounge with the finest of pairings of sweets and savory, and an array of chai brewed with different tea leaves to provide that exact comfort one seeks in the company of friends and family. Charpais (woven beds) in a village setting helped the guests experience the simple, natural, yet colorful life of rural folks. Regional dances over euphonious strings and dhol compositions, delivered the essence of colorful celebrations in Pakistan’s culture around tea. 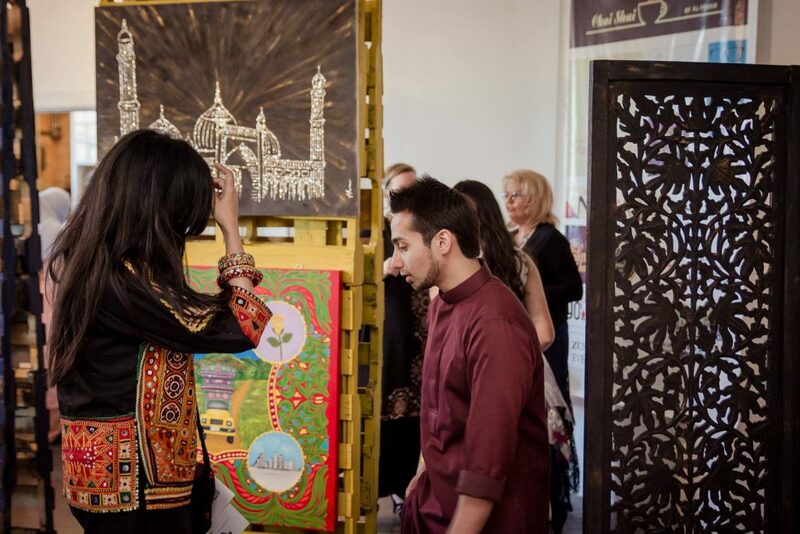 Tea-inspired art displayed in the bazaar scene lent an artistic expression of the beauty and hospitality of Pakistan through its culture of tea. 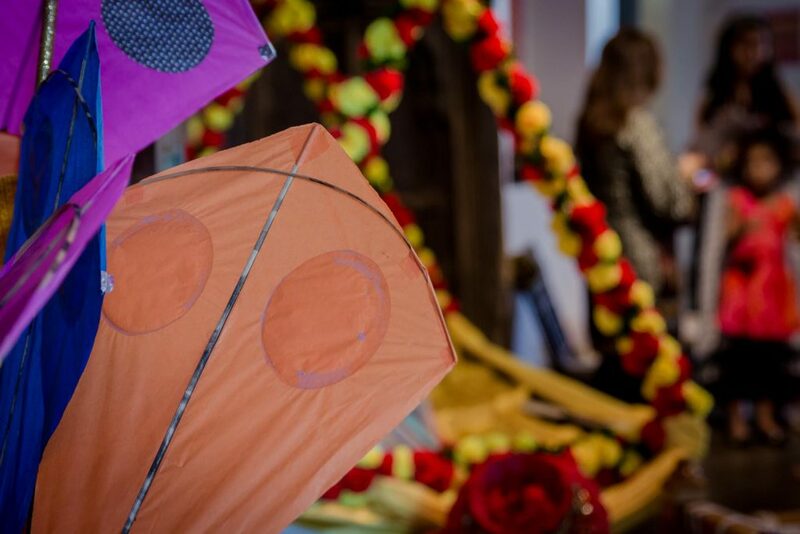 The event was attended by 400 people of varying ethnicities from Houston and the surrounding areas. 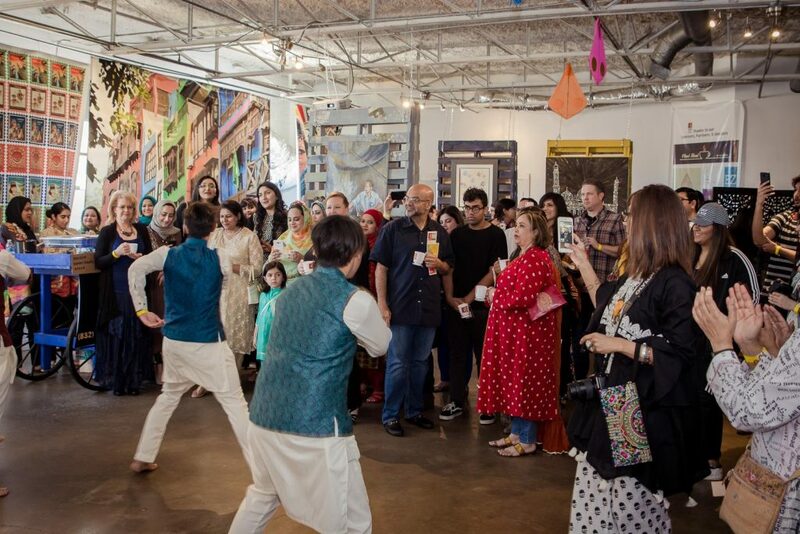 Families drove from Cypress and Woodlands to experience this unique immersion of culture and art presented by Indus Arts Council. 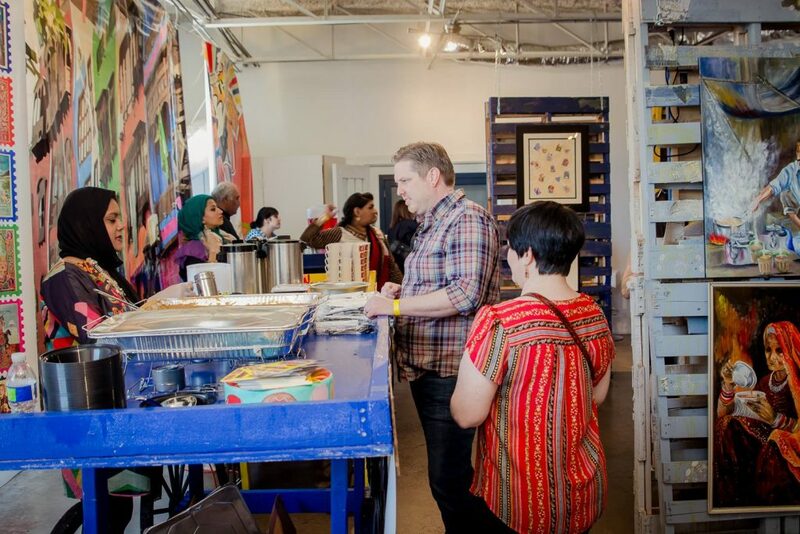 Thanks to all the sponsors, vendors, and partners who supported IAC with their funds and in-kind services such as furniture and food.